What Are the Biggest Hosted Phone System Problems? 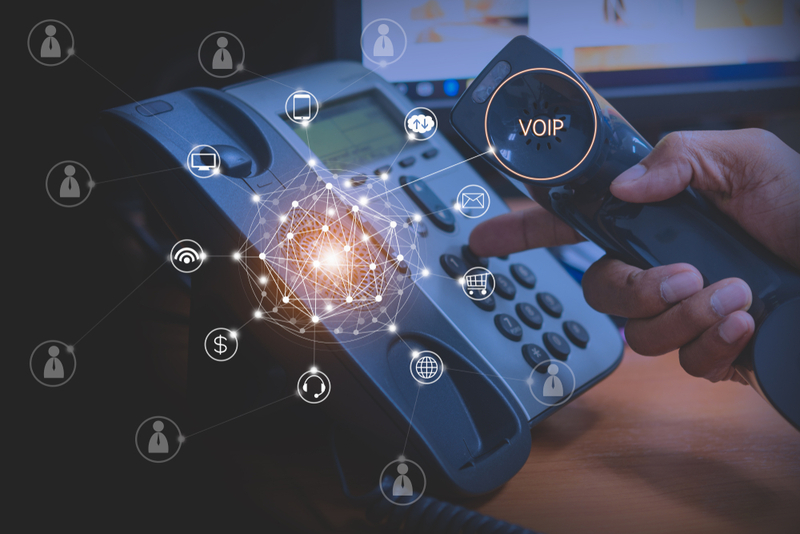 With the cost of bandwidth decreasing, and the cost of traditional phone service increasing, many companies are looking towards Voice Over Internet Protocol (VOIP) phone systems or hosted phone systems to help realize cost savings. VOIP phones are plugged into an Ethernet jack in the wall (typically with a CAT5e patch cable) exactly the same way you would plug your laptop into the wall for internet access. VOIP endpoints (phones) and PBX’s (the phone server) transmit voice over your data connection instead of a traditional digital or analog connection. If you have enough bandwidth coming into your office to support your data traffic and voice traffic, you can now get rid of your traditional telephone service. This can translate to some significant monthly savings. However, hosted phone system problems can also create headaches if your infrastructure can’t support it. It all comes down to your two things; your internal network, and the bandwidth coming into your office. If you do not have enough bandwidth coming into your office, your voice traffic will be severely compromised and call quality will suffer. There is no way around this. 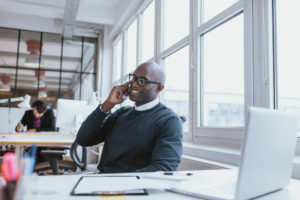 Any company that is implementing a VOIP or Hosted phone system for your company should do a thorough audit of your bandwidth connectivity. It is very possible that you may have to bring in additional bandwidth to handle the voice traffic properly. What is the Most Important Thing about Installing VOIP and Hosted Phone Systems? As I mentioned above, with a VOIP phone system, your data and voice traffic are now traveling over the same connection. There are three major issues that can occur if your VOIP system is not implemented properly. 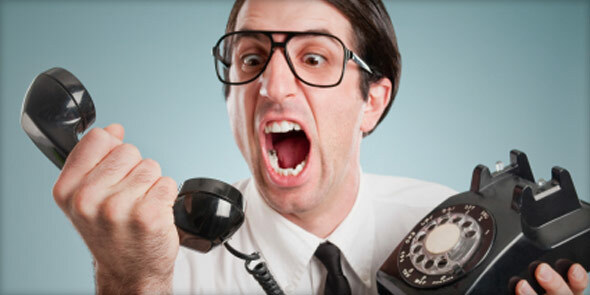 First, if your bandwidth is insufficient to support both data and voice you will have horrible call quality, dropped calls, jitter, static, etc; a very frustrating experience for you and your customers. Secondly, your internal network is not programmed properly to handle the VOIP system and complications arise. Third and final, a VOIP system needs some type of Quality of Service (QOS) device or feature. What this does is throttle back your data download/upload and gives preference to voice traffic at peak times. Voice traffic is more sensitive to slow downs and disruptions than data traffic. If your data traffic slows down it simply takes a little longer to download a file. If your voice traffic is slowed down, however, it can disconnect altogether (dropped call). 1) Do I have enough bandwidth coming into my office to support a VOIP or Hosted system? 2) What type of site survey and diagnostic assessment will you conduct to check the health of my network? 3) Will the VOIP system have QOS in place to give voice prioritization? If you see blank stares or hear stammering, run for the hills! This is not a guessing game. How Do You Know You’re Dealing with a VOIP-Capable Company? The easy answer is they address the 3 questions above confidently and go through each step in great detail. An absolute crucial step when installing VOIP or Hosted is a thorough site survey of your offices. If a company says a site survey is not necessary, run for the hills again! That would be like a tailor fitting you for a suit without taking any measurements! If you have any questions about how to properly implement a VOIP or Hosted phone system, contact McEnroe Voice & Data at 410-785-1600 and we’ll be happy to answer your questions. Posted in Hosted Phone Systems, VOIP, VOIP Installation | Comments Off on What Are the Biggest Hosted Phone System Problems?